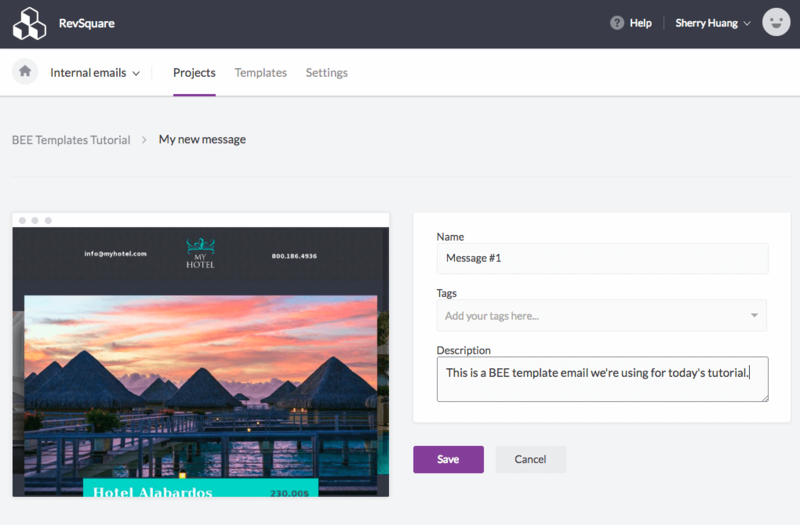 Ready to make and save your own BEE Pro email templates? Having ready-to-go email templates makes life easier for your marketing team and ensures your beautiful emails are always on brand. 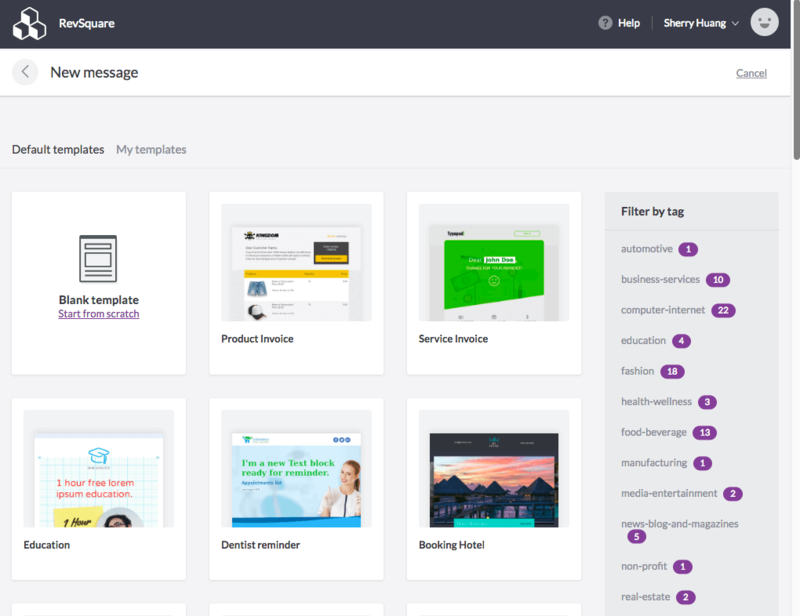 Templates allow your emails to start off with a foundation for your brand’s visual style, so you don’t have to reinvent the wheel each time. 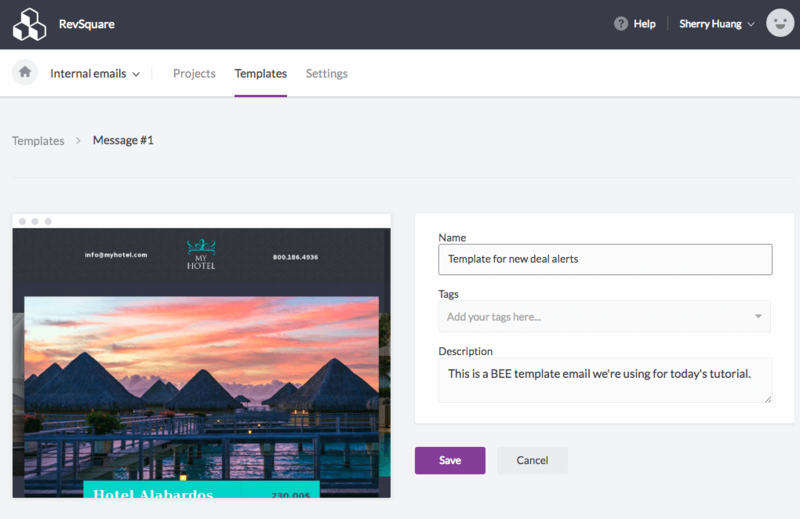 Today, we’re going to walk through how to create BEE Pro email templates. Sending email is about to get easier. Let’s go! 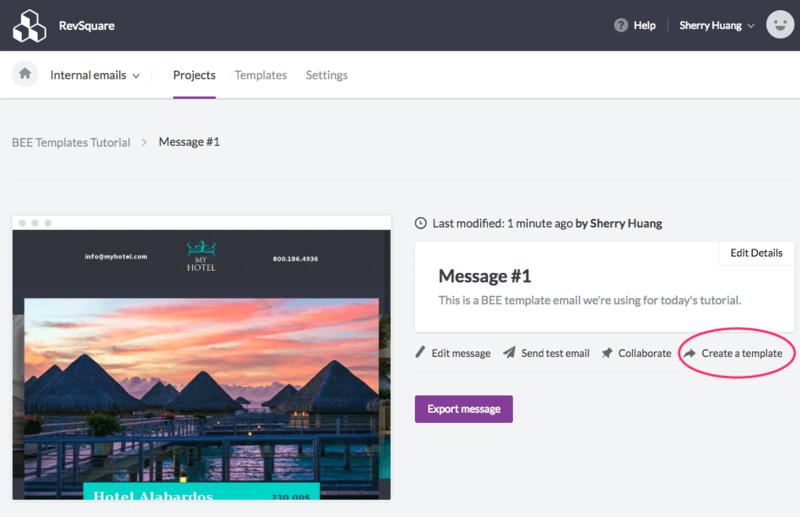 Any new email built in BEE Pro can become a template. 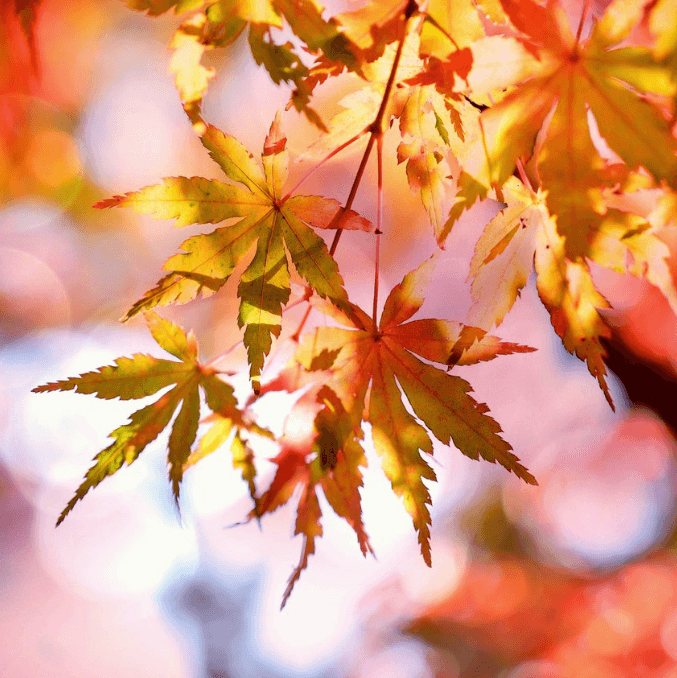 To get started, log in and create a new message. Projects are folders to organize messages. Templates are where default and created templates are stored. Stay in Projects view to begin. Click the Create a new project button to start a new project (or open an existing project folder). Name your new folder and choose a color to sort it or help it stand out. Once your folder is created, click on it to open. Then, click the Create a new message button on the upper right. 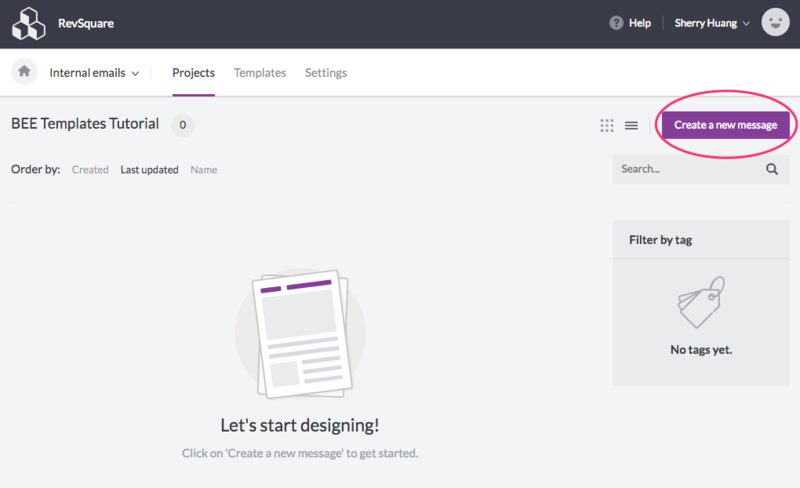 Once you create a new message, you’ll see Default templates, where you can choose from a library of ready-made templates or start from scratch. 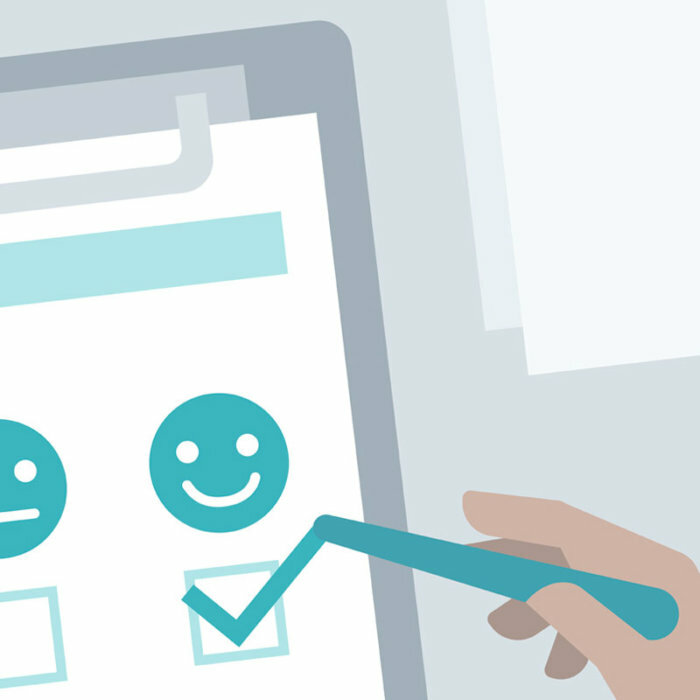 Select a template and then go ahead with modifying/designing your email. When you’re finished, click Save and add a Name to reference your email later. Click Save again, and your message will be saved with its custom name and description. 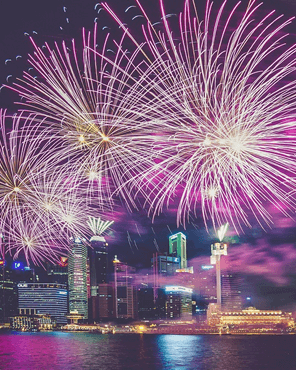 Now, you’ll now be able to export your email for use. Just click on the Export message button and choose how you want to export the message (HTML, to an email service platform, .zip, .pdf). 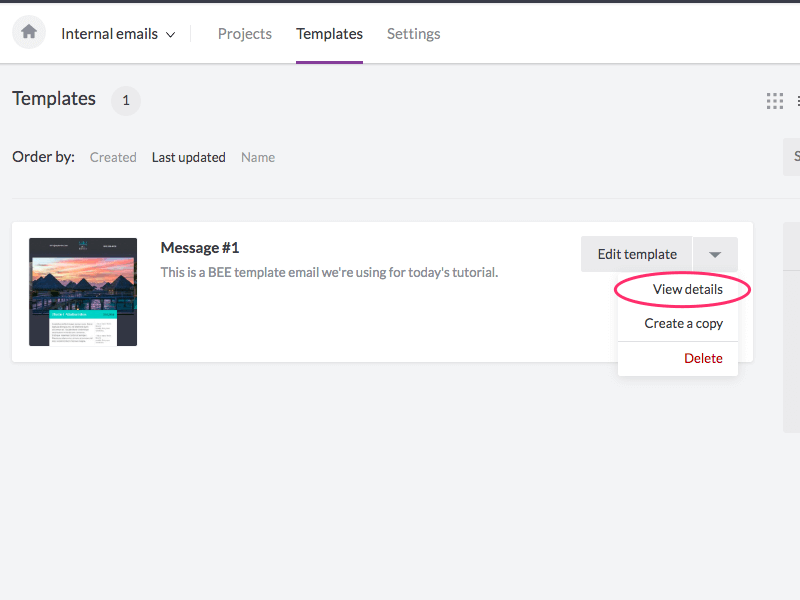 After you’ve created a message for email campaign, it’s easy to save the message as a template! From the same page that you exported the message, click on Create a template. 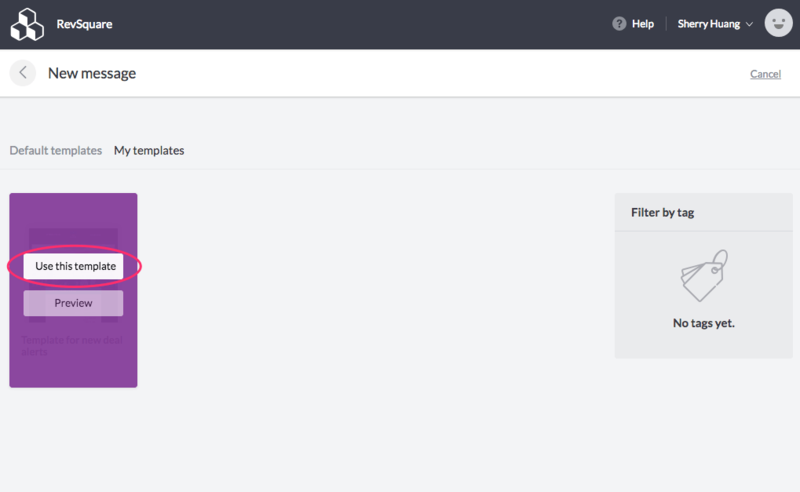 Next, navigate to Templates and the template you just created will now be visible. Voilá! We recommend renaming the template to avoid confusion with your original message. Do this by toggling to the drop-down menu on the right and choosing View details. Chooss Edit and type in a Name for your template (to set it apart from the previously created Message). 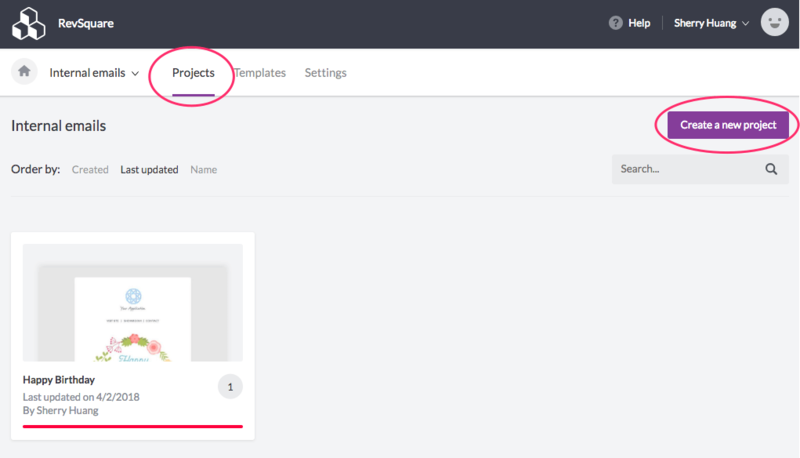 Navigate back to Projects in the main menu and open the project folder you’d like to work in. From there, click the Create a new message button in the upper right. 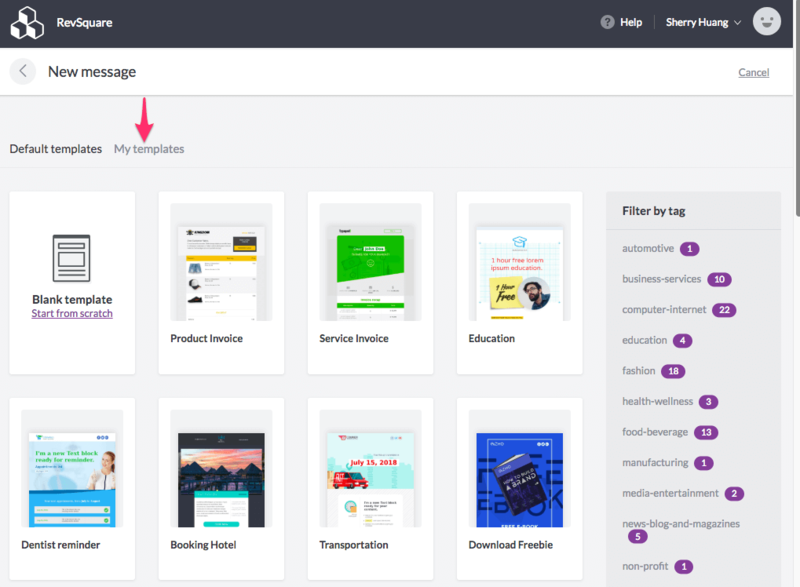 Now, navigate to My Templates where all of your customized templates are stored. 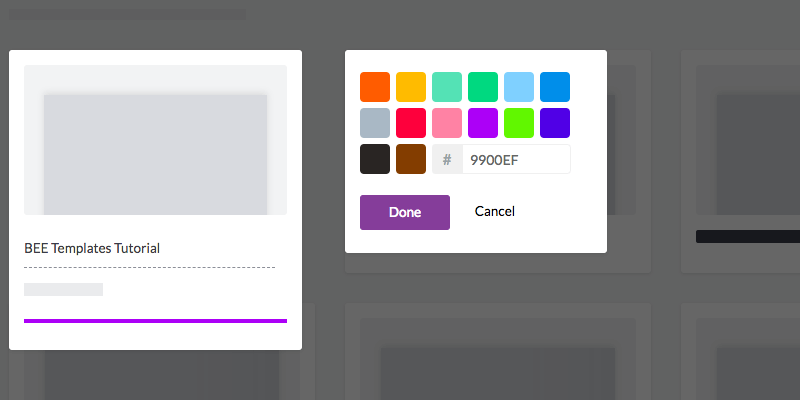 You’ll now be able to find and choose your own customized templates. Then, you can update your email however you like, save, and export again! 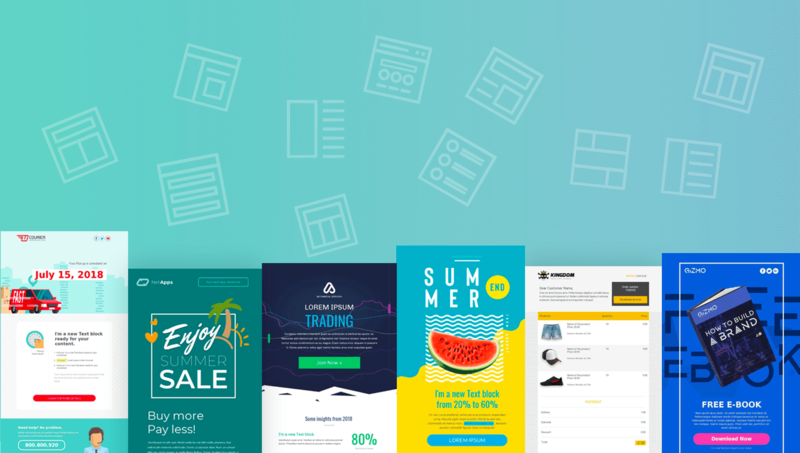 Sign-up for a BEE Pro free trial and get access to a full template library, plus tons of free stock images and easy-to-use tools to make your email look perfect! 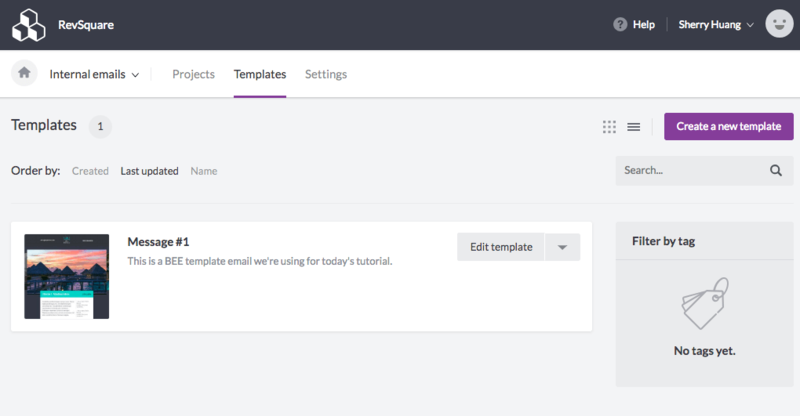 Let us know if you have any questions about this tutorial, and happy email designing!